Sometimes in life, a passion finds you and your world is forever changed. While attending Chico State University for her undergraduate degree, Ashley was introduced to Acupuncture and the many benefits of this healing method and lifestyle. A door was opened to a new world and there was so much to learn; An awakening to a new lifestyle began. Ashley began to explore the importance of organic foods and whole food nutrition, she discovered the health benefits of meditation and yoga practices. She learned about the importance of non-toxic household and personal care products and her eyes were opened to a whole health lifestyle. She pursued her Masters in Traditional Chinese Medicine from Five Branches University in California. 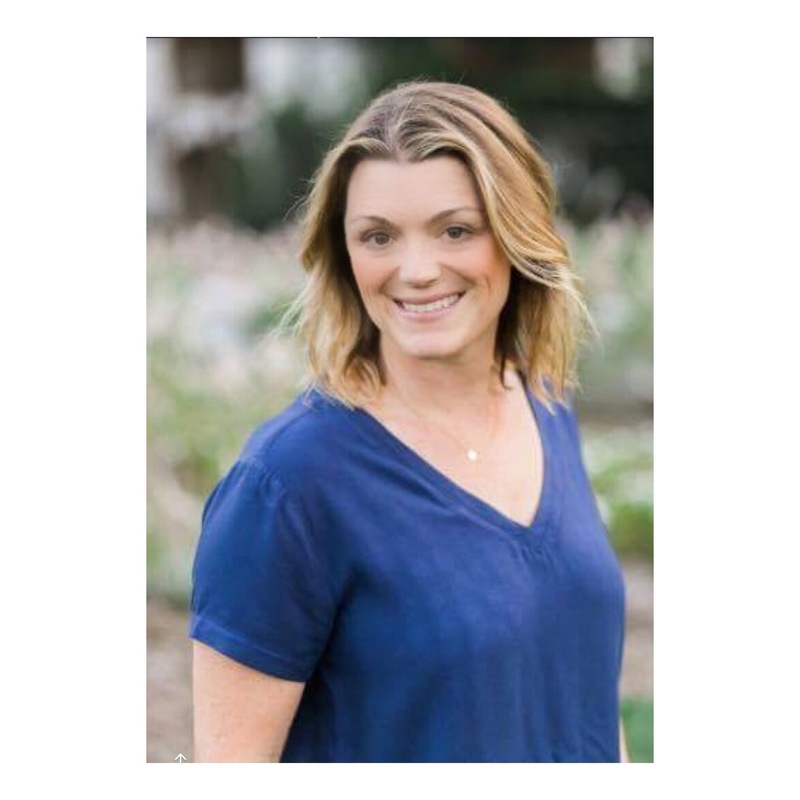 While working towards her Masters she joined Beautycounter, a nontoxic skincare and cosmetics company as a consultant and began to incorporate the products into her life and into her treatment with patients. After graduating in 2015, Ashley is now combing her passion fro educating people about the importance of a clean and conscious lifestyle with her education and training in Traditional Chinese Medicine to bring natural, non-toxic facial rejuvenation services to South County through Robin Green Acupuncture in Morgan Hill.